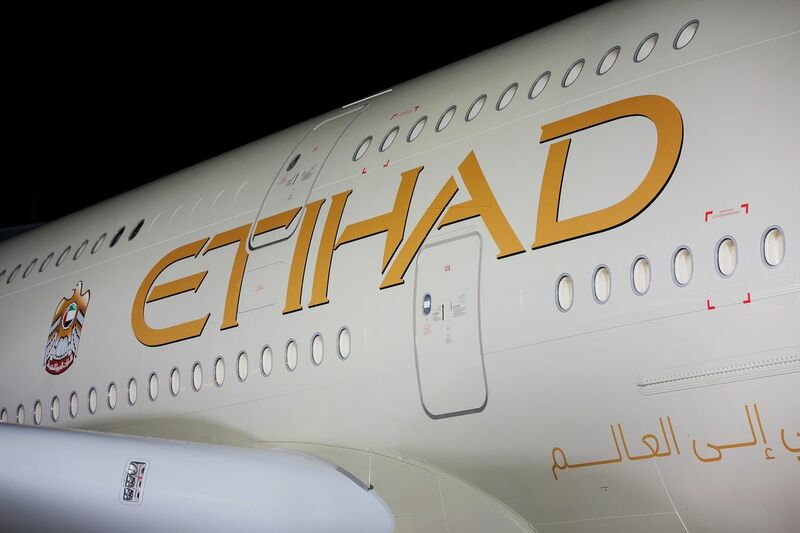 Etihad Airways scrapped orders for Airbus SE jetliners and revealed plans to cut 50 pilot posts as the Gulf carrier seeks to slim down operations amid mounting losses. Abu Dhabi-based Etihad canceled the purchase of 10 A320neo single-aisle jets, based on the latest monthly order figures from Airbus, while a letter to staff indicates that the flight-crew jobs, representing about 2.4 percent of pilots, will be eliminated by the end of this month. Thousands of positions have already gone as Etihad puts the brakes on a costly expansion bid to challenge Gulf rivals Emirates and Qatar Airways. Chief Executive Officer Tony Douglas said in July that more posts would be cut after almost $3.5 billion in losses over two years, and that jetliner orders were in doubt as he focused on local needs rather than carrying passengers between continents. The carrier, which is also scrapping marginal routes, still has one of the biggest fleet backlogs in global aviation, and the A320 cancellations don’t address orders for more than 100 A350s, Boeing C o. 777s and 787s designed for long-haul flights. Etihad is meanwhile being sued over an August 2017 decision to cut financial support for former German unit Air Berlin, with an insolvency administrator seeking 500 million euros ($575 million) plus damages. Douglas has said Etihad is open to closer relations with Dubai-based Emirates, while adding that it’s for the owners of the carriers to decide whether they should in any way be brought together. Bloomberg reported in September that the two were exploring a merger.